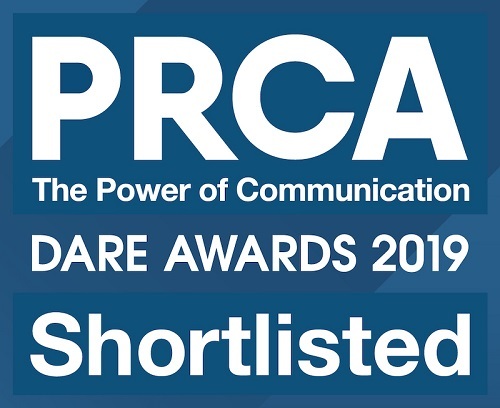 Our Founder & Managing Director, Jo Field, has been named among four finalists in the Industry Leader of the Year category at this year’s PRCA (Public Relations and Communications Association) Dare Awards. 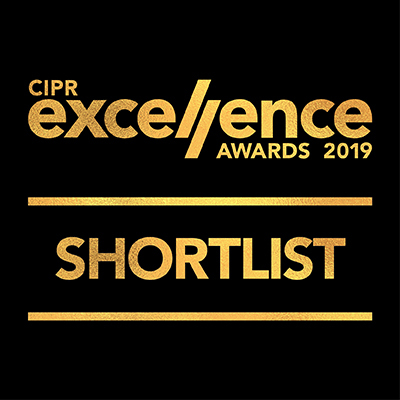 We're thrilled to be named as finalists in this year's CIPR (Chartered Institute of Public Relations) Excellence Awards. 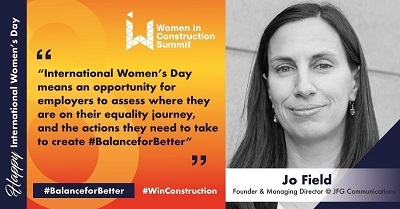 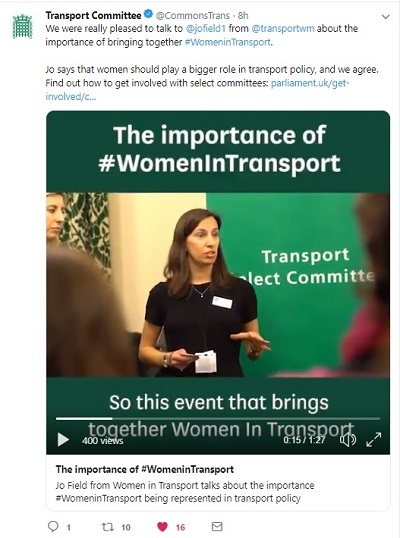 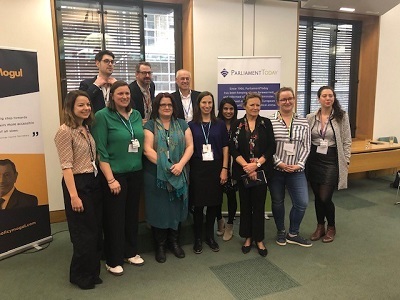 Our Founder and Managing Director, Jo Field, was interviewed by the Transport Select Committee at one of their recent events in Parliament, hosted in partnership with Women in Transport and the All-Party Parliamentary Group (APPG) on Women in Transport. 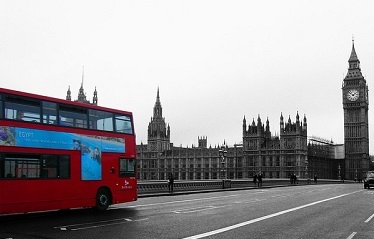 The Chancellor confirmed the Government's continued commitment to transport and infrastructure investment in today's Spring Statement. 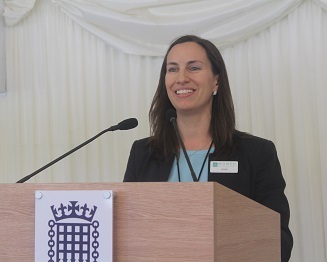 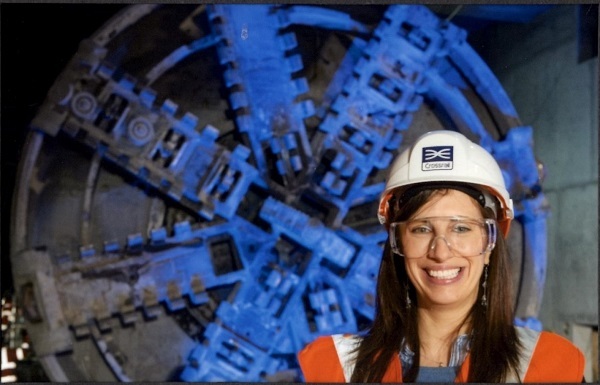 The All-Party Parliamentary Group (APPG) for Women in Transport has announced it will curate a policy paper highlighting best practice on gender diversity. 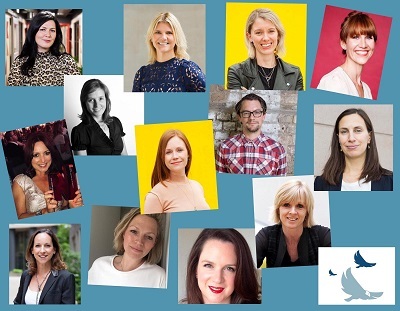 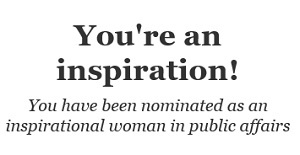 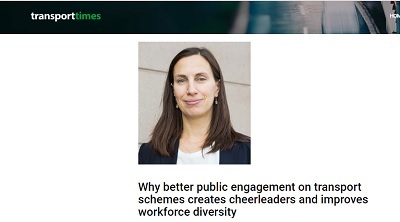 We're thrilled that our Founder & Managing Director, Jo Field, has been named among the top ten most Inspirational Women in Public Affairs 2019. 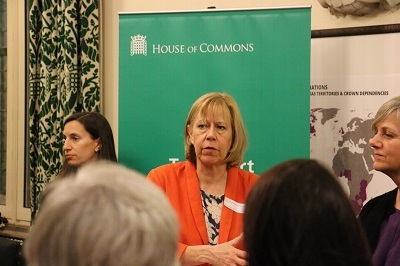 A lack of gender diversity among witnesses to Select Committee inquiries is an important issue. 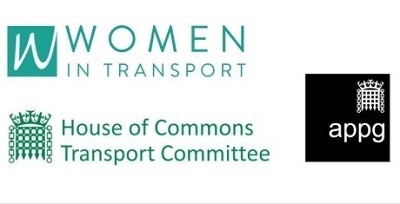 Our Founder & MD, Jo Field, is working with Women in Transport, the cross-party group for Women in Transport and the Transport Committee address this for International Women's Day.